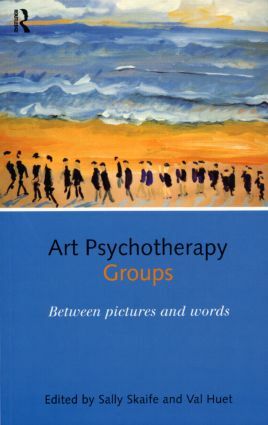 A growing number of art therapists are also trained in group analytic psychotherapy. This book explores the new theories and models for practice arising from the merging of these two disciplines. A common theme which emerges is that the physical use of art materials and the space of the art room offer a possibility for communication of feelings which is not possible in purely verbal groups. This allows clients who would not normally be considered for group therapy to benefit from a psychodynamic group process.